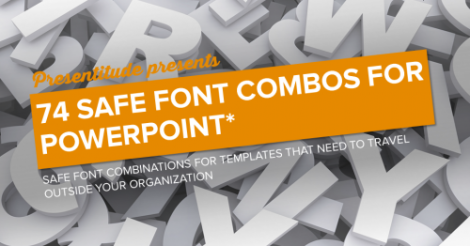 PowerPoint comes with a number of built-in color themes available for use. 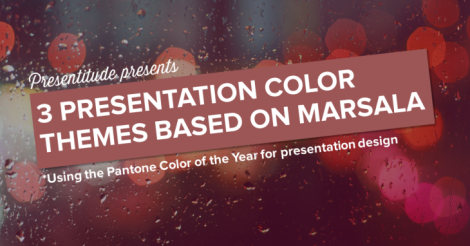 This is a quick way to apply colors to your presentation if you don’t want to spend time on creating your own. 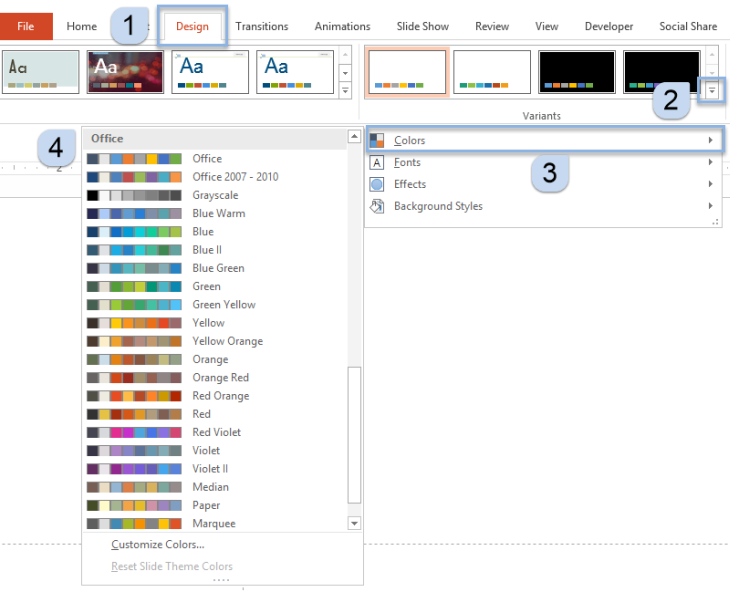 You will find these color themes on the Design Tab, using the Variants menu and the drop down arrow, clicking on the colors menu and choosing a color theme. If you hover over the color themes, you can get a preview of what your slide would look like. PowerPoint 2007 and 2011 (Mac) had a significant number of color themes built-in, but the latest versions of PowerPoint have fewer color themes and most are now named and organized by the color wheel. Some color themes are cross platform, like Media, Paper and Slipstream. 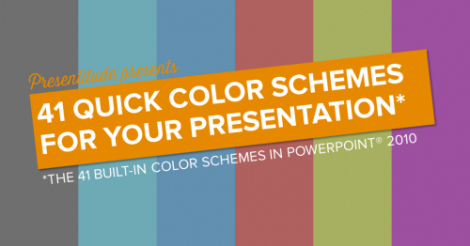 Depending on what version of PowerPoint you use, you have access to these color themes and apply them to your presentation.